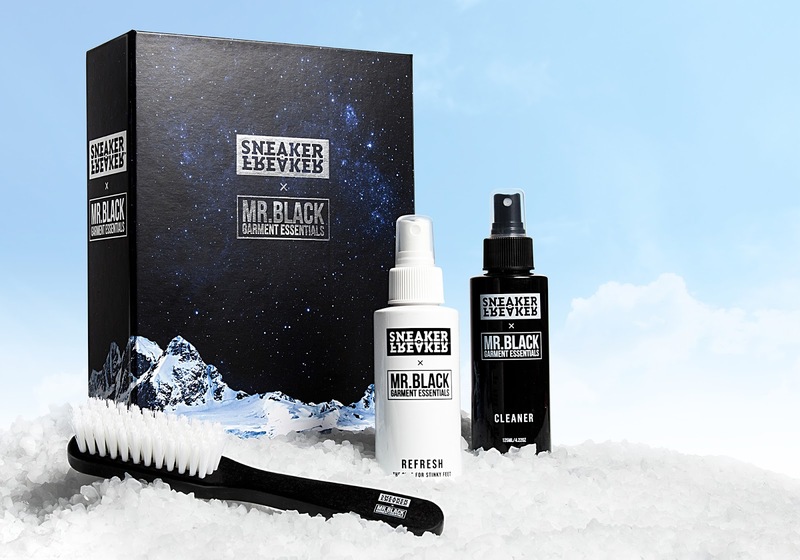 Cleaning your sneakers should be in your weekly or even daily routine if your anything like us and this new box set from the good folks over at Sneaker Freaker and Mr Black is sure to be something your going to want to keep an eye out for. 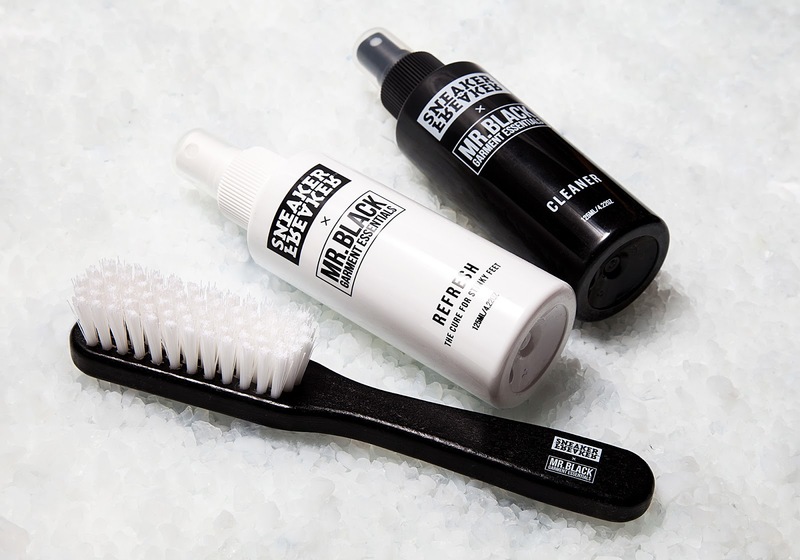 The set itself includes a custom wooden brush, Mr Black premium cleaner and a bottle of Refresh solution as well to keep everything odor fresh. The packaging has been stepped up quite a bit as well with foiled lettering and graphics covering the box. 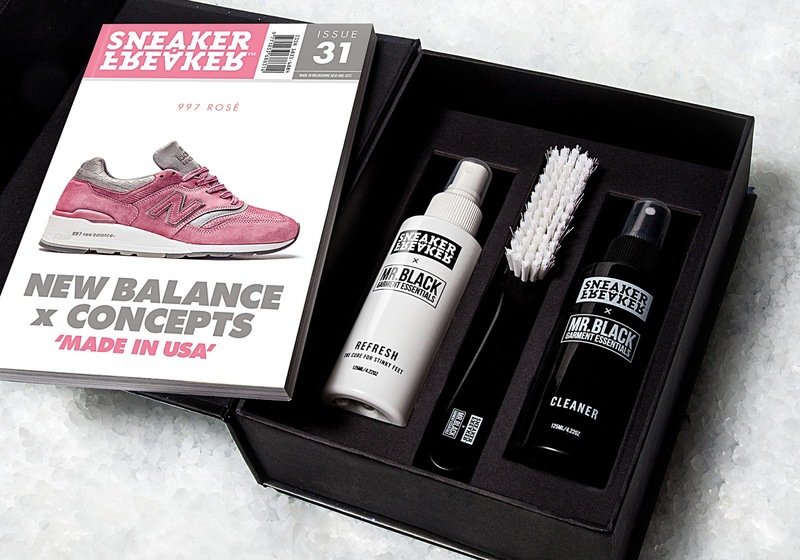 Also included is a copy of the latest issue of Sneaker Freaker which is something you should already be subscribed to by now if you love the sneaker culture. You can pick up this limited edition box set now directly here and also make sure to continue below for some alternate views of this perfect holiday gift for any sneaker lover out there.